How a partnership between Amazon and a local delivery service keeps business booming and employees happy. Seven thousand bagels, 1,000 popsicles, 340 pizzas, 1,600 pounds of ice. Oh, and spaghetti and meatballs for 3,000 people. 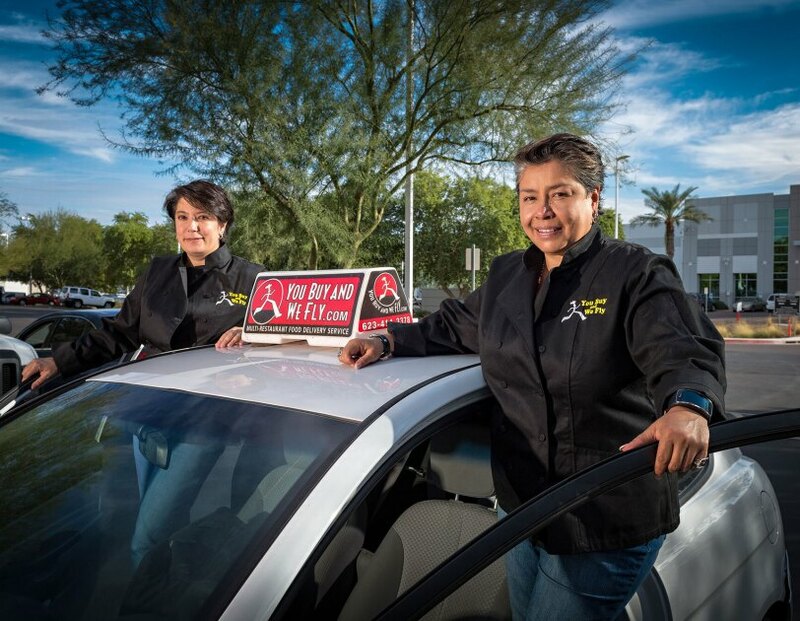 These are just some of the food challenges that Jessie Martinez and Tricia Beliso of You Buy and We Fly in Goodyear, Arizona, have tackled for Amazon employees via their multi-restaurant food delivery business. “Whatever Amazon needs, we make it happen,” says Beliso. When the couple moved to Arizona from San Francisco to be closer to family, they realized there weren’t the kinds of food delivery businesses they’d seen so often in Northern California—so they launched their own in 2008. It was quite the change for them both; Martinez, 46, had been an optician, and Beliso, 47, had worked as an EMT and in biotech in Silicon Valley. But they learned how to be catering coordinators on the job, with Martinez handling the delivery logistics and Beliso running all the back end work. 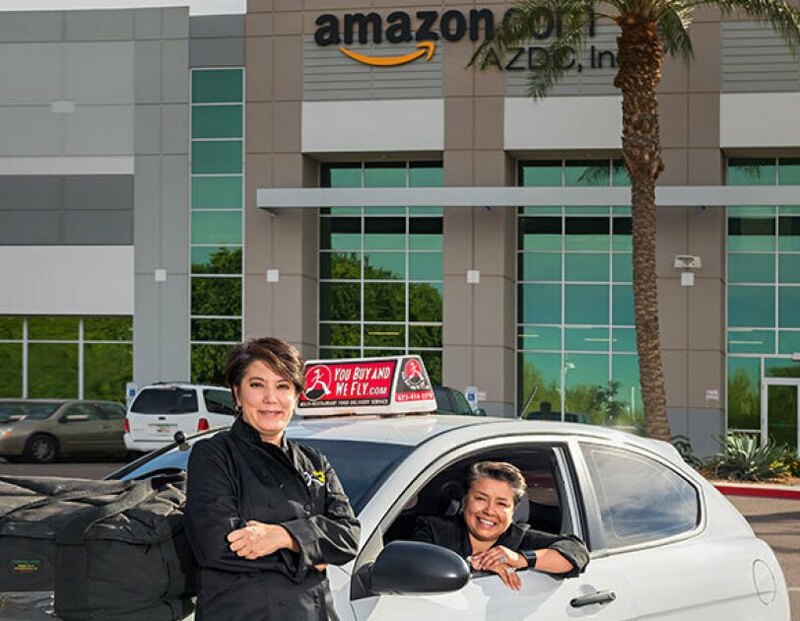 Very quickly, delivering food from 40 area restaurants to local Arizona Amazon facilities became the largest part of their business. 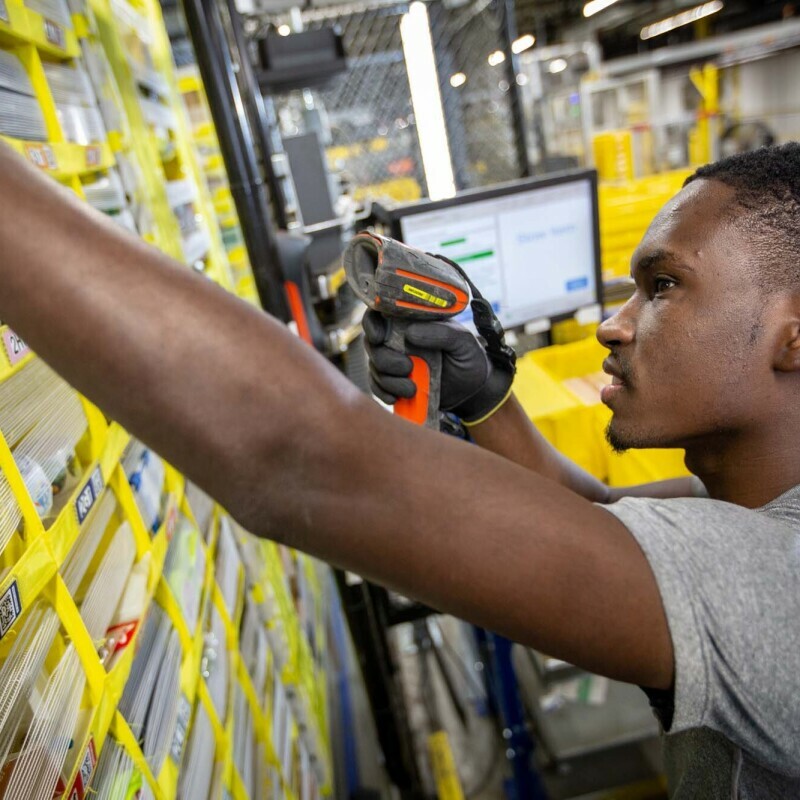 Since Amazon launched its first Arizona fulfillment center in 2007 with 300 full-time employees, the company has continued to grow its local footprint, with three other fulfillment centers, a Prime Now hub, a sortation center, a customer/seller support center and corporate offices. 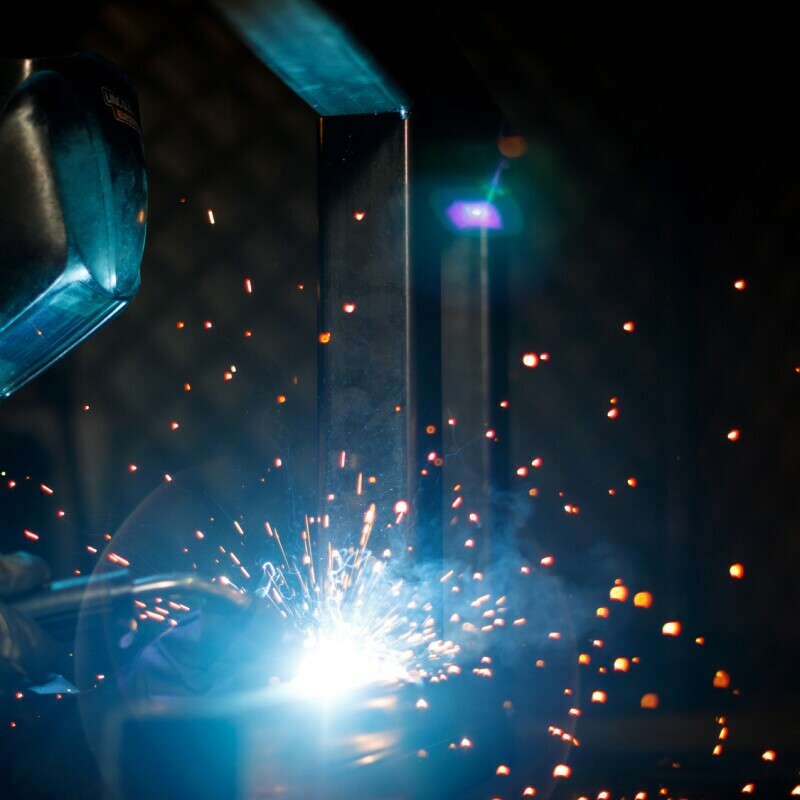 From 2011–2016, the company added $900 million to the state’s economy, and today they employ 6,000 Arizonans. Plus, Amazon estimates its investments in the state have created an additional 18,000 indirect jobs on top of the company’s direct hires. 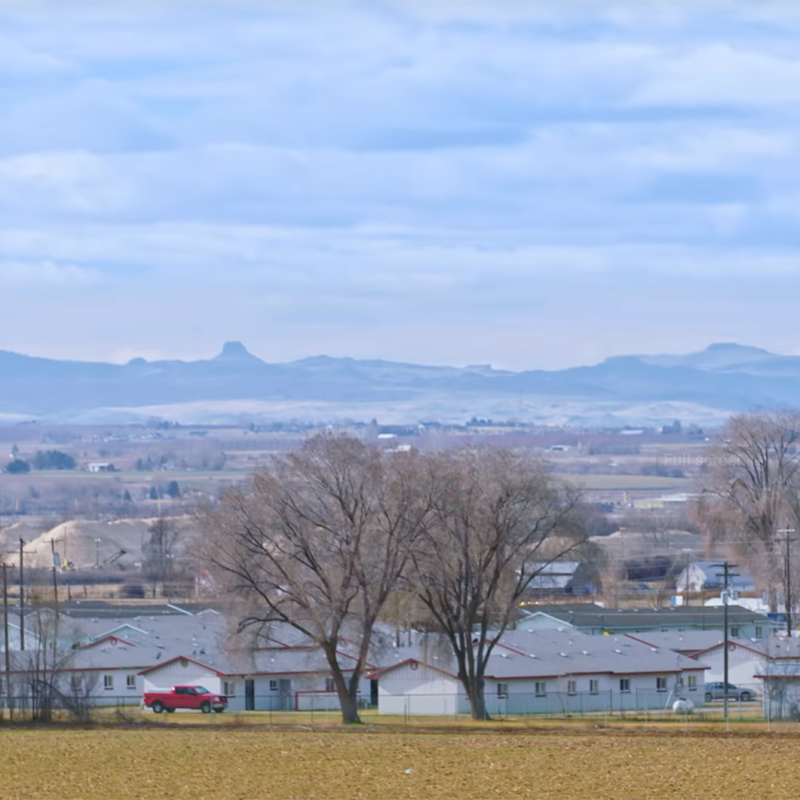 In order to best serve Amazon and their other customers, You Buy and We Fly’s delivery cars are equipped with heated bags, refrigerators and long-range radios, allowing them to keep the food quality high and also troubleshoot any potential problems. “We’ve had blown-out tires, car accidents and other problems happen, but we’re prepared for that and can send the nearest driver to pick up the food and keep going. With Amazon, timing is important because people are on the clock, and if we are five minutes late, we might miss someone’s break time,” notes Martinez. Once, during the holidays when the seasonal employees were working, the company asked them to help feed 3,000 people in different shifts right before Christmas. This required You Buy and We Fly to pick up the first batch of food, spaghetti and meatballs, at 6:00 a.m.—which was a big challenge, as none of their restaurants were open that early. But the pair found one that would do it as a favor to them, and they were able to help get everyone fed several days in a row. Also, when Amazon had their company party at a water park, there was nothing available for the vegetarians to eat, so You Buy and We Fly picked up 70 vegetarian sub sandwiches and drove one hour away to bring employees the food. All this efficiency, however, doesn’t prevent things from occasionally going wrong. Take, for example, the time when Martinez and Beliso needed to pitch in to make bagels after a local restaurant could not meet the demand in time. Twelve hours and 7,000 bagels later, the delivery to Amazon employees went off without a hitch. After almost 10 years in business, Martinez and Beliso are looking forward to continuing to grow their business and helping connect local restaurants with the hungry locals who want to eat. And as far as Amazon goes, well, they can’t wait to see what they’re going to need next. “It’s always interesting,” says Beliso.